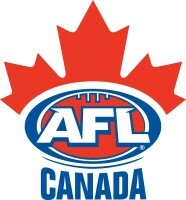 Want an AFL Canada branded mouthguard? 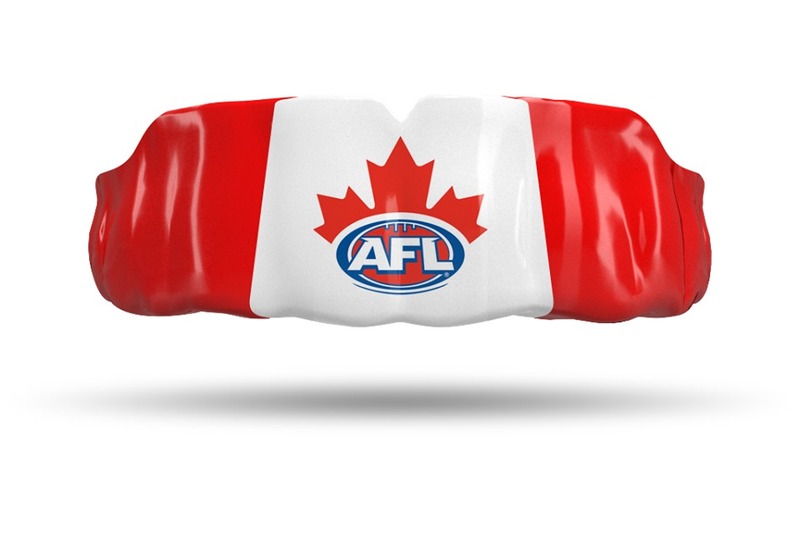 AFL Canada and Impact Mouthguards have partnered together to bring you the very best custom mouthguard in North America. 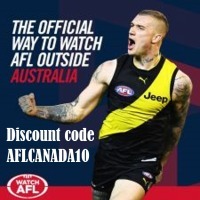 For the rest of March use special code AFLCANADA30 to access 30% off! Once your order is complete Impact will ship your fit kit right to your door - take your own impression right at the kitchen table and mail back to Impact. 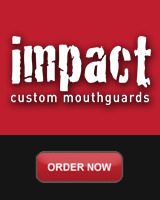 Upon receipt, Impact will handcraft your mouthguard to fit you and only YOU, perfectly.